TK Water Sports Introduces full service Fishing Guide services at Utah Lake. 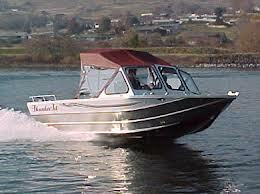 Our guides are licensed and experienced providing guality service to many of the lakes in Northern Utah. If you are vacationing in Northern Utah want to take in the sites and enjoy fishing call us and reserve your trip. This service extends to the Northern utah Lakes, if you do not know the area and would like to get a good start on your fishing trip, call and go with a guide. Don’t have a boat??? Don’t need one come join us at Utah Lake. 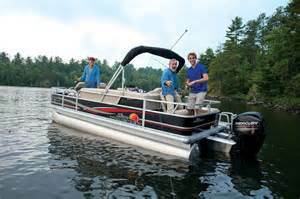 Take advantage of our fishing Guide service and fishing boat rentals at Lindon Marina. Trips are private your group only.